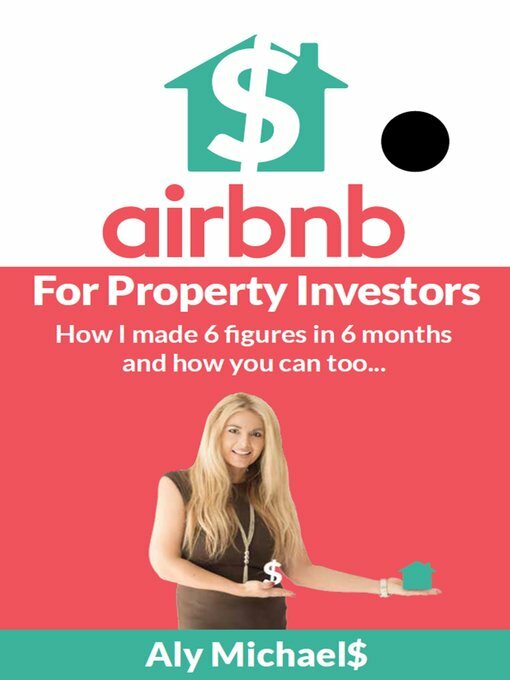 How to use Airbnb and build a 6 figure business in 6 months. International author, speaker, entrepreneur and success coach Aly Michaels started her real estate career at the tender age of 14. She is a licensed agent and auctioneer. She has invested in real estate both in Australia and overseas and her proven simple strategies have enabled her to retire. She will show you how the new revolutionary short-term rental market can put 6 figures in your pocket, even if you do not own any property. If you are ready to take the leap and make that change, this book will show you how she has made 6 figures in 6 months and how you can too! Put money in your pocked from day one with a simple proven system.